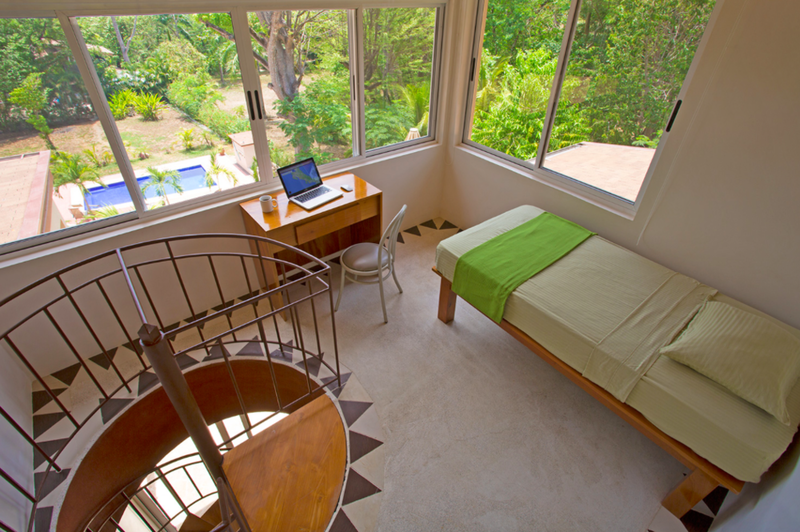 This is a 6 night/7 day All Inclusive Luxury Wellness Retreat in the charming Mal Pais area on the Nicoya Peninsula. 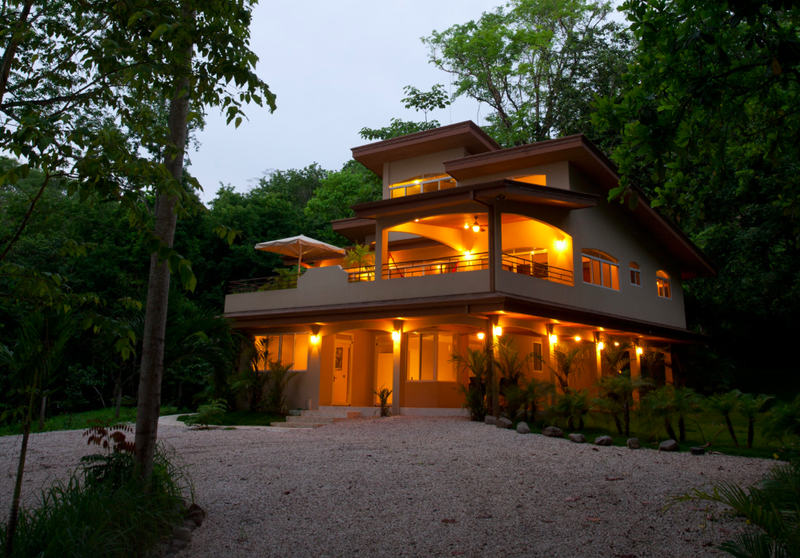 Enjoy a stunning luxury home nestled in the jungle with a pool and hot/cool jacuzzi a short walk away from a beautiful swimming beach. 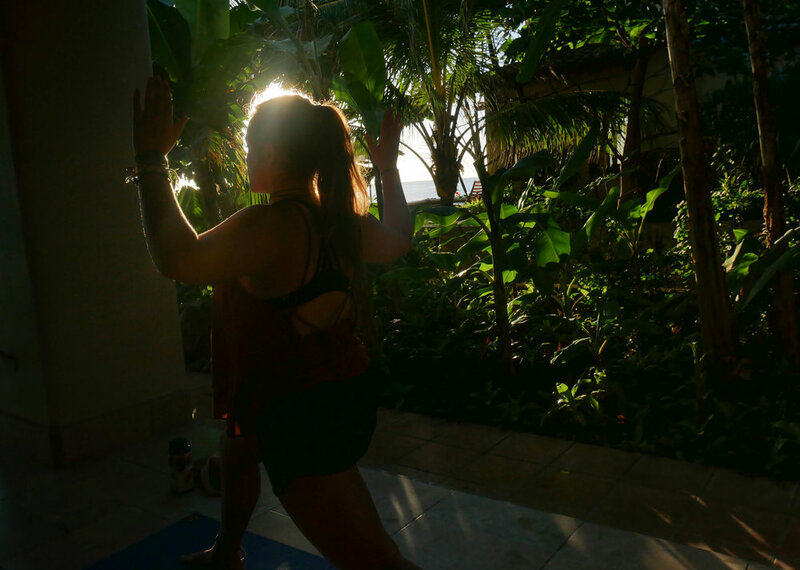 Deepen your yoga practice with twice daily classes, workshops and meditation. Dive into the divine tropical warm waters in four surf sessions with supportive Papaya Wellness coaches Carly and India . Indulge in healthy, fresh and nourishing vegetarian and seafood fare. Explore the surrounding community and get to know the local culture and art. Let go and unwind, take time for yourself, reconnect to yourself and get aligned with your goals. Immerse in wellbeing, get inspired, and take a week to just ‘be’.